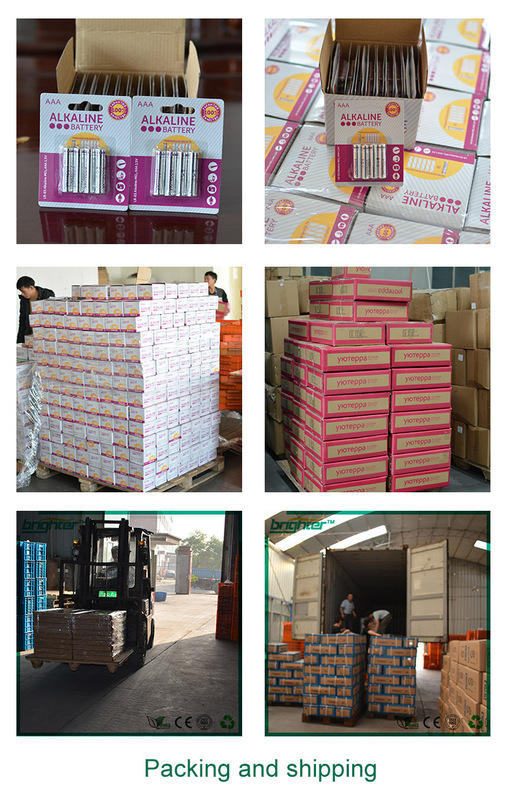 we accept 10~20 pcs each item for free, but the freight paid by buyer. 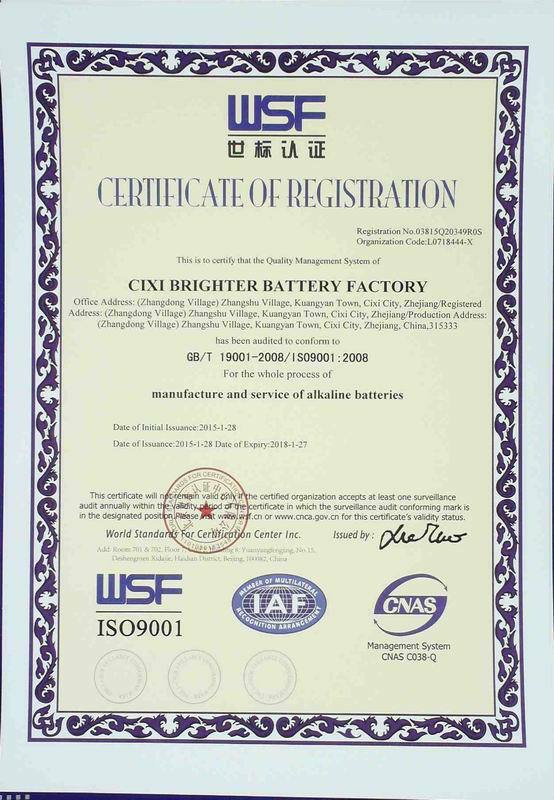 BRIGHTER BATTEY FACTORY have engineers, professional design team for your OEM service requirements. We can always design the product as your wish. 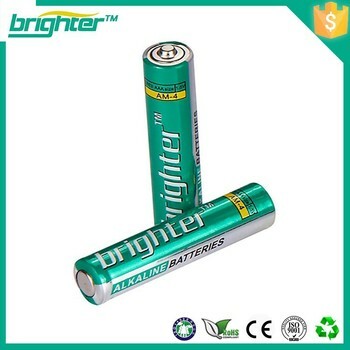 2.Quality:0.03% of leakage , and any that may impact the battery effectiveness. 1)Firstly, when purchasing the raw material ,professional workers will check. 2)Secondly, we have quality inspectors to control the quality during the production lines. 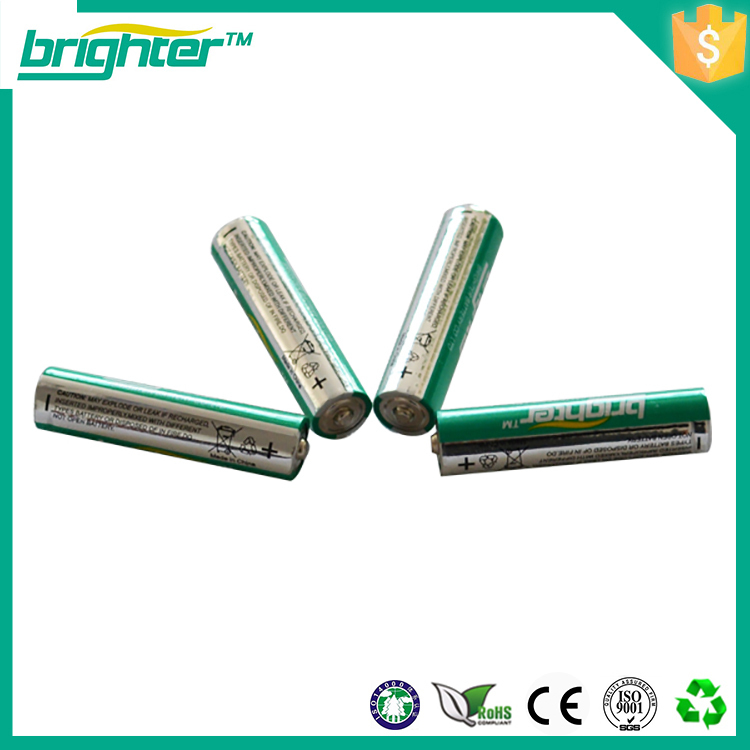 3)Thirdly, experts test whether batteries are up to discharge time which customers require. 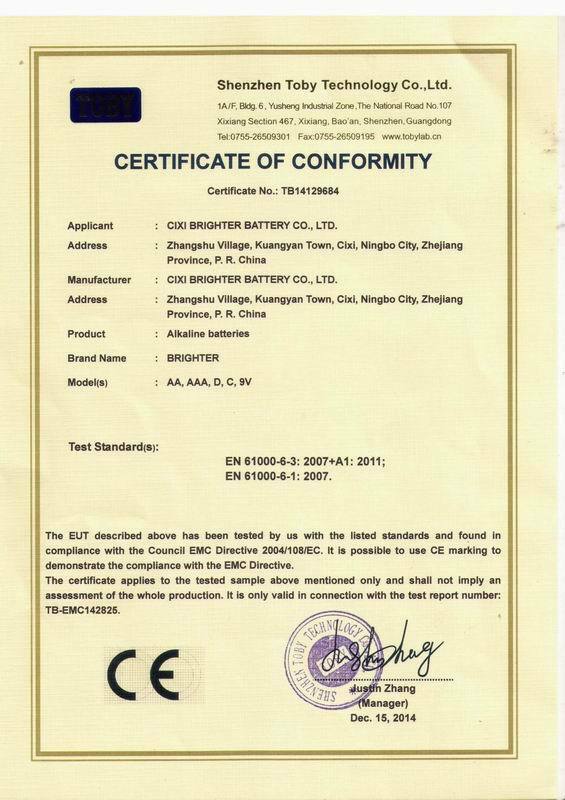 4)Then, inspectors test whether batteries are up to voltage and current standard. 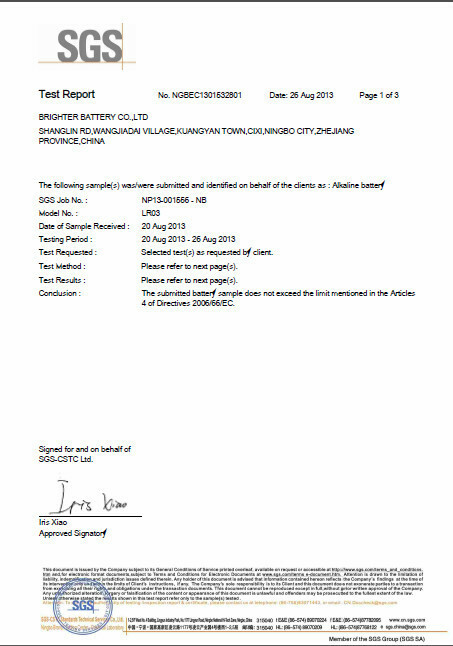 5)Next ,packers monitor the quality and pick out below- standard batteries. 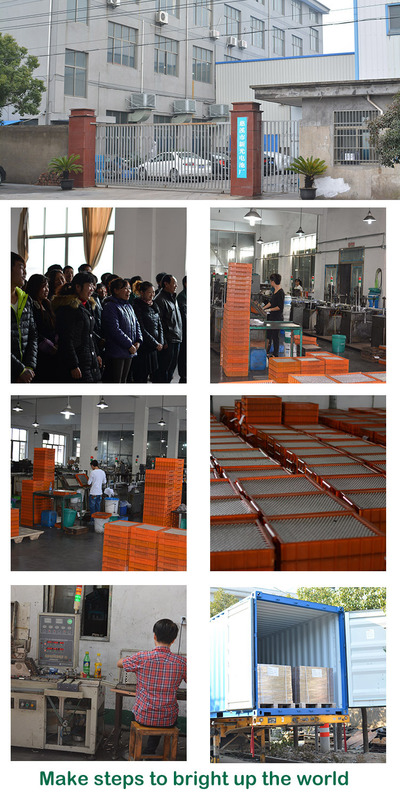 6)Finally, before the delivery, the warehouse keeper check the goods . 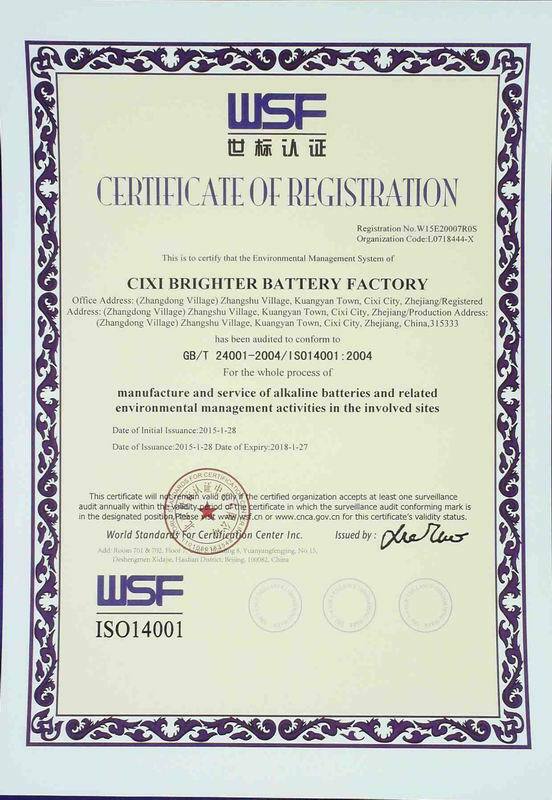 4.Aftersale Service:When quantities of defective BATTERIES rate is higher than 0.03%, defective products can be returned to our factory, and the shipping cost will be paid by us. For individual unqualified products, we will replace them to you in your next order. A warm welcome to be part of brighter circle of friends !